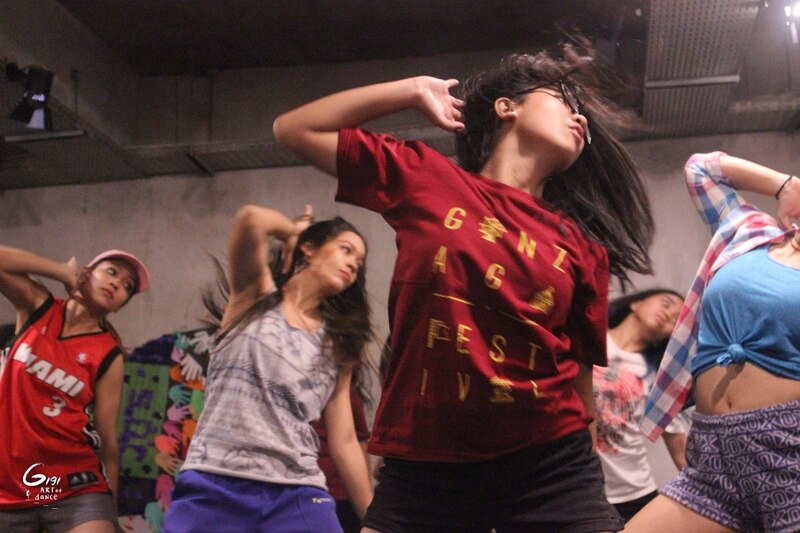 Urban dance represents body movements that go with the beat and rhythm of RnB music. The dynamic style will train you to have good coordination and musicality. The class is focusing fully on choreography and open for everyone, from beginner to advance.